• Serve the ice cream Time magazine calls “the best in America”. • Gain valuable real-world business and entrepreneurship experience. • Work in an environment oriented around serving each other and making people’s day. • Have opportunities for growth within a growing company. • Exhibit passion for community, an eye for detail, a willingness to clean (a lot), stamina (to serve people in long lines) and the ability to work in a fast-paced environment. 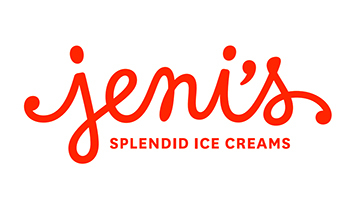 • Be familiar with (and be able to articulate to customers) what distinguishes Jeni’s Splendid Ice Creams from other ice creams and be able to articulate that to the 500th customer with the same care and presence as the 1st customer. • Be available to work weekends, late nights (past 11 p.m.). • Provide consistent, world-class service to every single customer. • Be reliable, on time and ready to hustle for every shift.